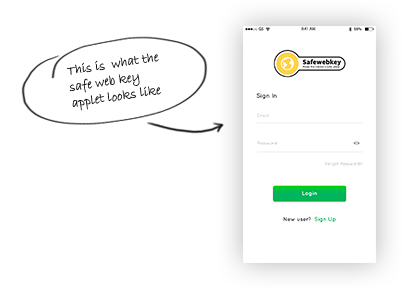 "SafeWebKey" is an applet your users use when they log into your website. 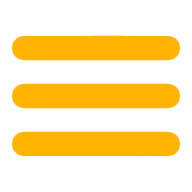 All you have to do is to integrate the SafeWebKey API to your website. Why integrate the "SafeWebKey" applet on your website? The SafeWebKey concept is based on an intelligent way of lletting a user log on to the company website using an OTP(One Time Password). The website owner does not have to spend money making an an individual OTP system. The website owner will know who is logging the company website, as a requirement for using SafeWebKey technology is that the user is verified. What does the SafeWebKey look like?